I have a treat for you today! 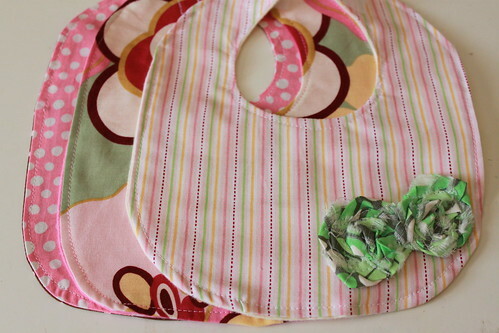 Well, yesterday, Tasha shared a fabulous baby bib tutorial with us. Well now she is generously giving away a set of 3 bibs--for either a baby boy or girl. Cute owl fabric!! I love it! 1. Leave a comment and let us know if you would like the boy set or girl set. 2. 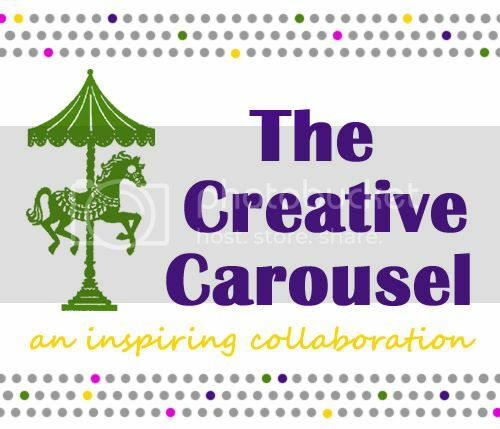 Follow Tasha's blog, Creation Corner or let us know you already do! 3. Go check out Tasha's etsy store and leave a comment letting us know what you like there. 4. 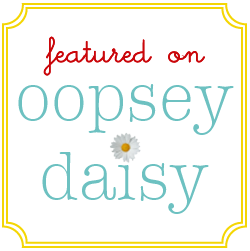 Become a follower of Oopsey Daisy or let us know you already are! This giveaway will end at midnight on June 9. Don't miss out! Enter today! Oooh! I'd love the boy set! I would like the boy set as I have 2 boys (20 months and 5 months). 🙂 My sis-in-law is also having a boy. I love Vintage Flower Hairclip – Green. The green is a great color! I would love the little girls set. I like the green vintage flower headband! I'd love the boys set! Cah-yute!! I love the boy set. 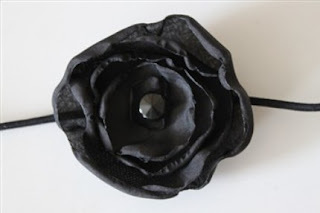 I love the black flower headband on Etsy. I already follow Creation corner! I now follow this blog! I think Tasha's headbands on etsy are too cute! I would love to win the boy bibs! Ohhh! I would love the boy set! Those owls are adorable! Love the boy set. And my boys are messy! I would love a boy set! I love the Vintage flowe hairclip in Green! I would love the girl set. 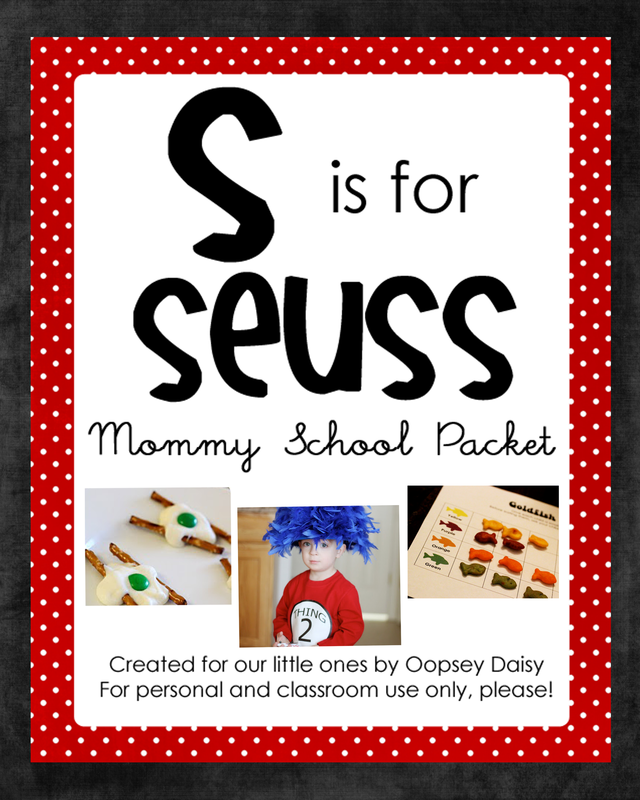 I am a follower of oopsey daisy and would love a girl set for my daughter! I follow Oopsey Daisy and would love a boy's set. I love the girl set! The flowers on it are too cute! I have never seen anything like it! I love the Vintage Flower Stretch Headband in Silver! I think its traditional and would go with a lot. It was hard to decide between that and the green one though because the green is such a unique and fun color! I would love the girl set! Boys set please. I wish I'd win, they are so cute! Love the boy set! How cute is that fabric! Both bib sets are super cute, but I think my son *might* look a bit better in the boy bibs! I'm a regular (okay, daily) follower of Tasha. Love it, love it, love it…all! I'm a follower! I like the vintage flower stretch headband in black at Tasha's store. So cute! I would pick the girl set. Thanks for the great giveaway! I follow Creation Corner. Thanks! I follow Oopsey Daisy. Thanks! These are great. 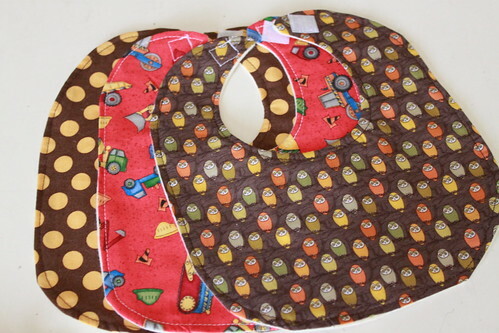 Please enter me for the boy bib set. What I love most at Tasha's store is the baby vintage headband in green. I'd love to win the boy bib set. Thanks! I follow Tasha's blog, Creation Corner. I like the purple vintage flower headband at Tasha's store. Girl set is SUPER adorable!!! Great giveaway!! I would love to win the girl set for my little one. I especially love the flowery one. 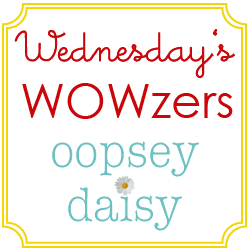 I'm your follower on Oopsey Daisy. I follow Creation Corner, too. I love the brown vintage flower hairclip. The color is just lovely.